is seeking those with vision, passion and an unwavering desire to achieve the American Dream. We are becoming a company of owners. We are honoring our heritage as a classic American brand by providing a path to achieving the American Dream. Do you have a successful track record in business leadership with proven positive results? Steak ’n Shake is seeking entrepreneurial Franchise Partners with vision, passion and an unwavering desire to take hold of the American Dream. For a total investment of $10K selected franchisees (who we call Franchise Partners) are granted the rights necessary to operate a franchised Steak ’n Shake restaurant business. This opportunity requires that the individual be free of any other active business ventures and operate the restaurant on a full-time hands-on basis. 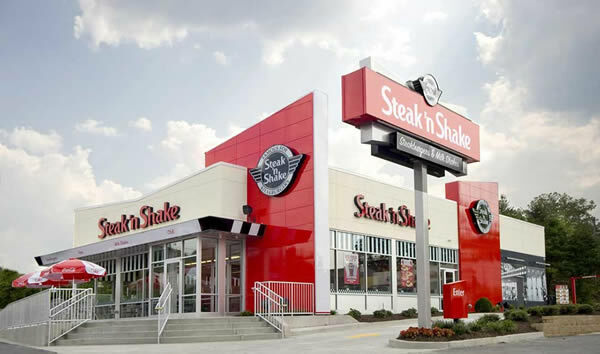 Steak ’n Shake Franchise Partners must successfully complete an extensive, multi-week training program prior to taking over operation of a franchised Steak ’n Shake restaurant business. 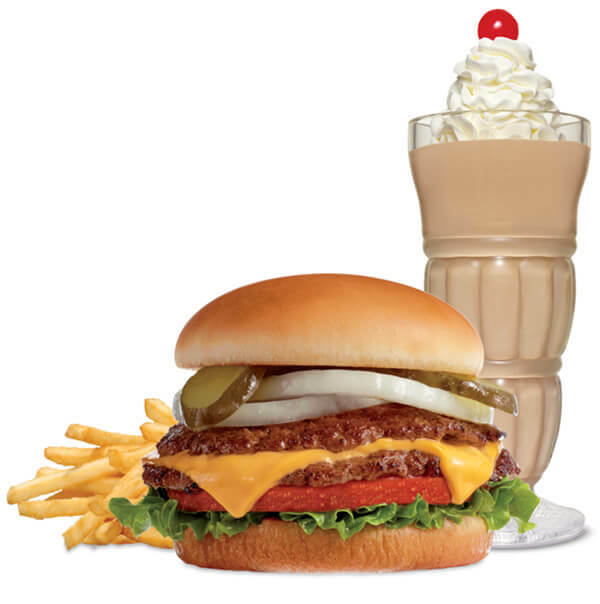 With robust franchise support available, Steak ’n Shake Franchise Partners are equipped to handle decisions and reap the rewards of achieving the American Dream. As You Begin Your Journey! Fill Out The Form Today!